Yoga Trade seeks to connect the Yoga and wellness community with inspiring work experiences and unique opportunities around the world. To learn more about Yoga Trade please visit their website. 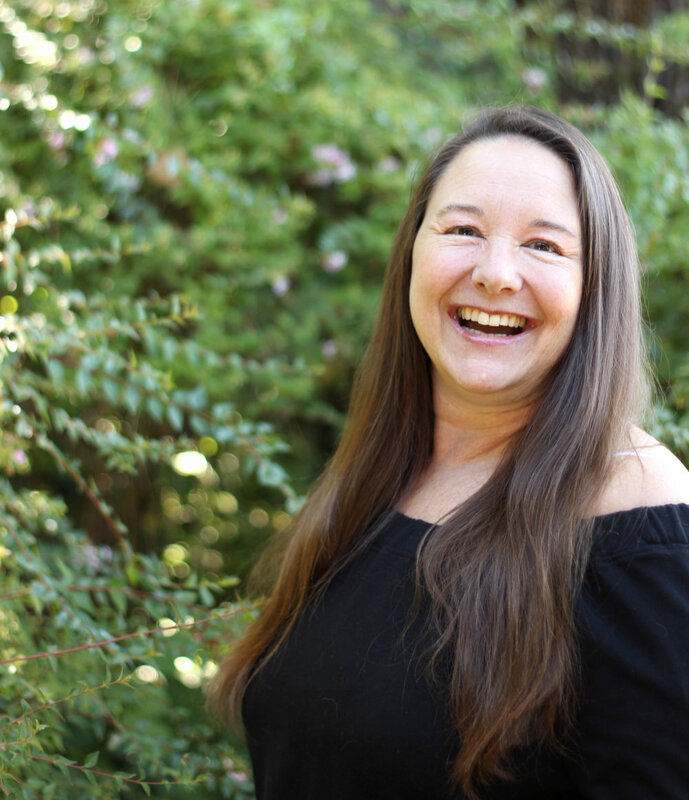 Theresa Huck joined Vira Bhava Yoga in 2018 to support the school in sales training. She calls her progressive approach within the industry, Heart Centered Sales. Her methodology focuses on developing real relationships based in reciprocity and relating and also focuses on the science of follow up and strategy. Theresa found asana while exploring ways to manage a neurological condition. She found her inner world and began to merge into a place of spiritual growth and relaxation. The exploration of self led her to realize that when she cares for herself she is better at communicating with others. This helped her discover that selling is loaded with coercive and manipulation communication. As a result, she developed Heart Centered Sales. Her style is to love herself, listen to those she talks to and actually care about who she is relating with. To explore ideas together and to share visions allows her to enjoy every minute connecting. This is her real passion. On any given weekend, you might find Theresa hiking, practicing yoga in her log cabin, playing with her German Shepherd, enjoying board games or rocking out with her radio show. Theresa brings a lifetime of sales experience to Vira Bhava Yoga. As a social entrepreneur, her goal is to use VBY as her voice for change. She considers this opportunity a chance to help others find their voice rooted in self love, healing and joy, while incorporating what it takes to sell and promote in a non coercive and heart centric way.